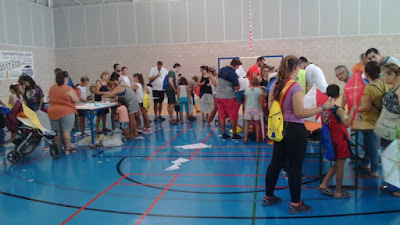 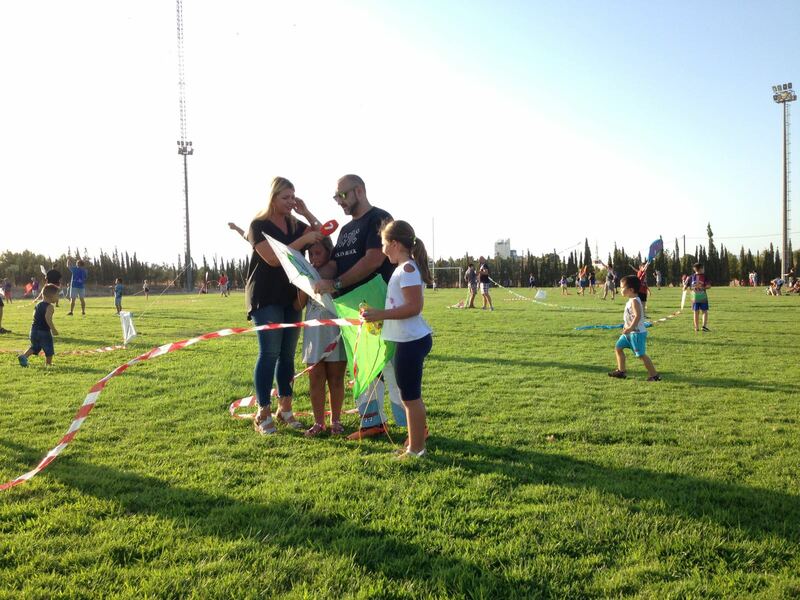 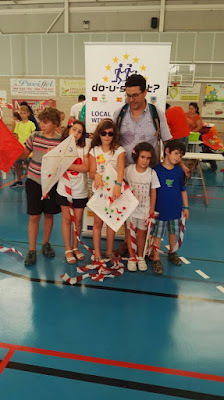 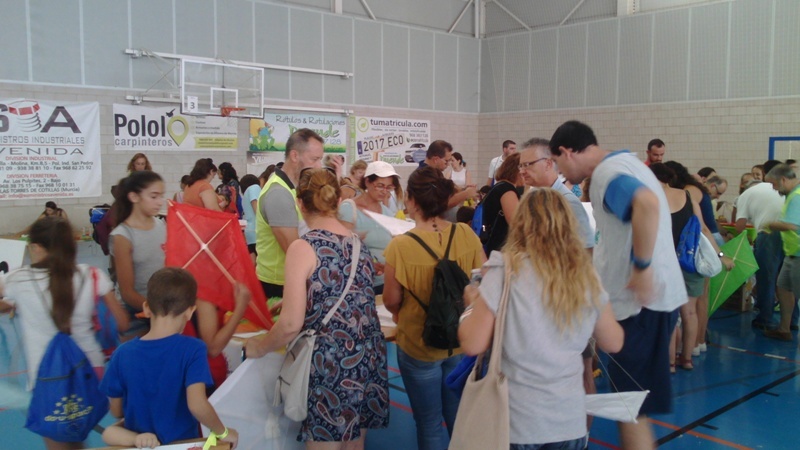 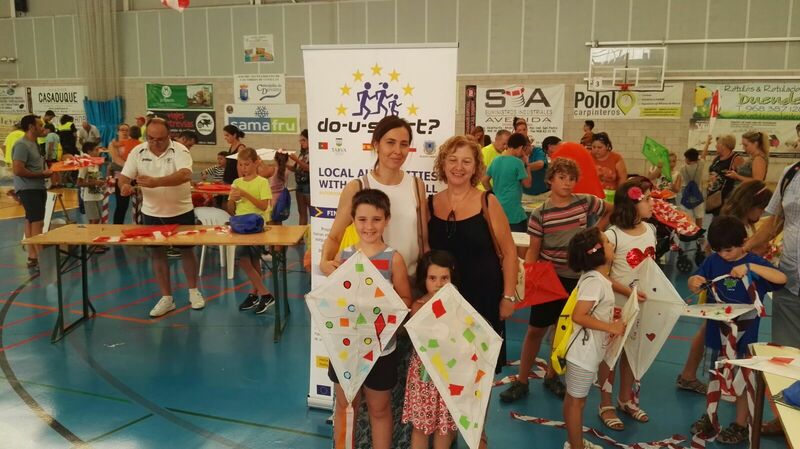 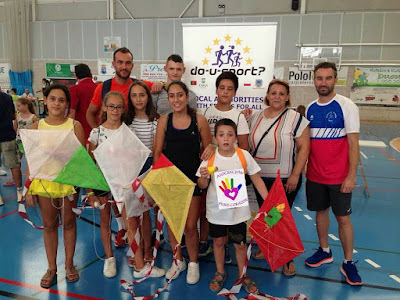 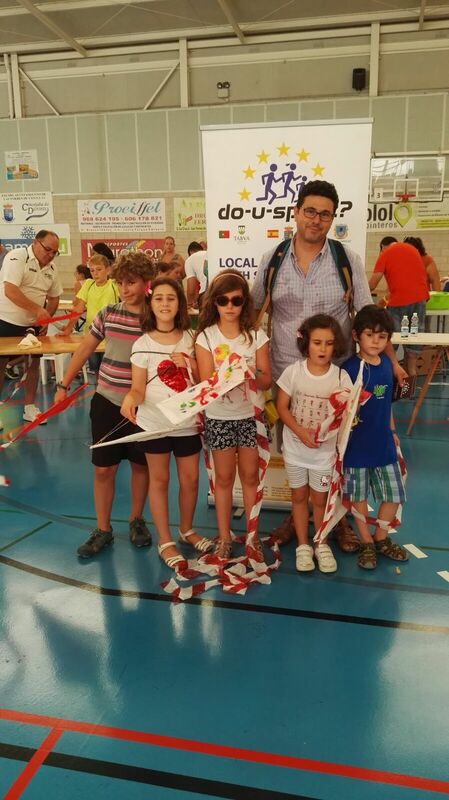 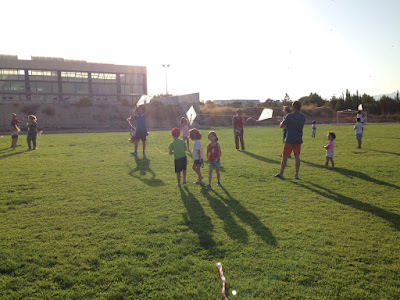 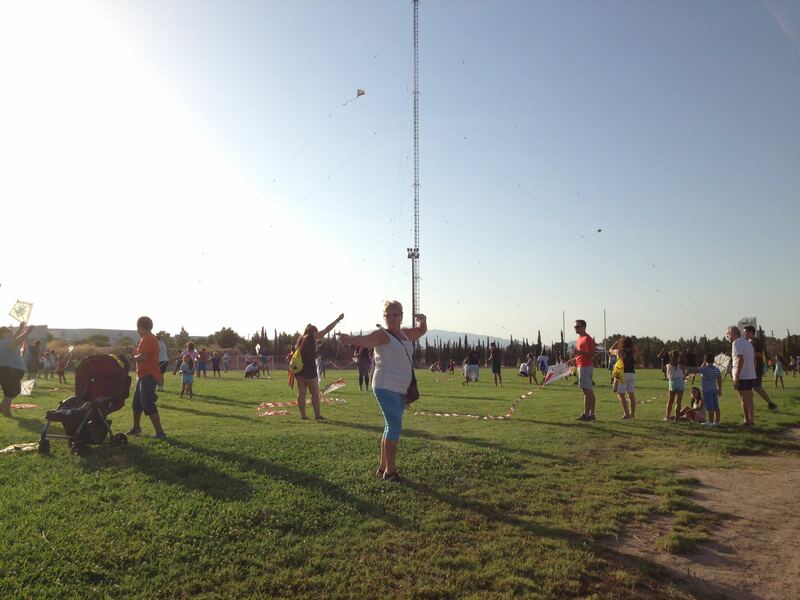 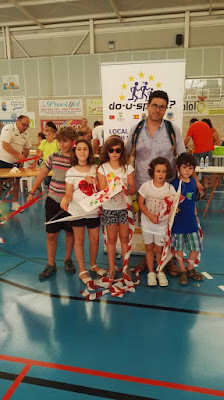 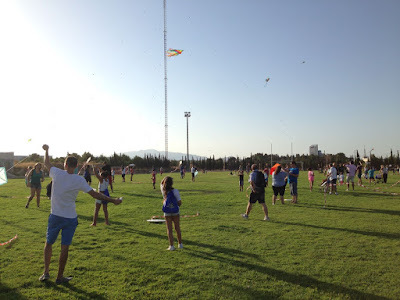 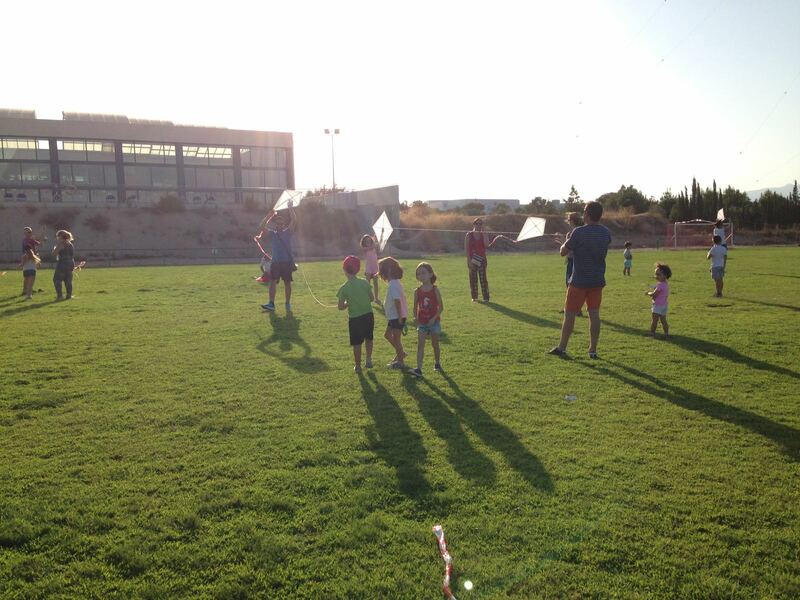 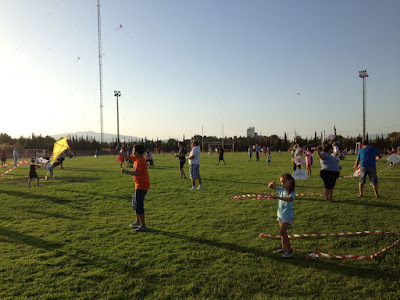 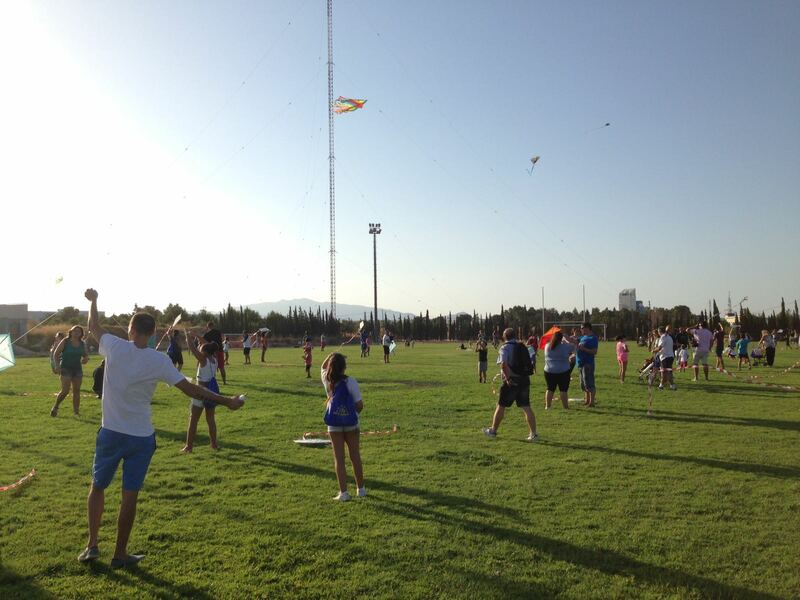 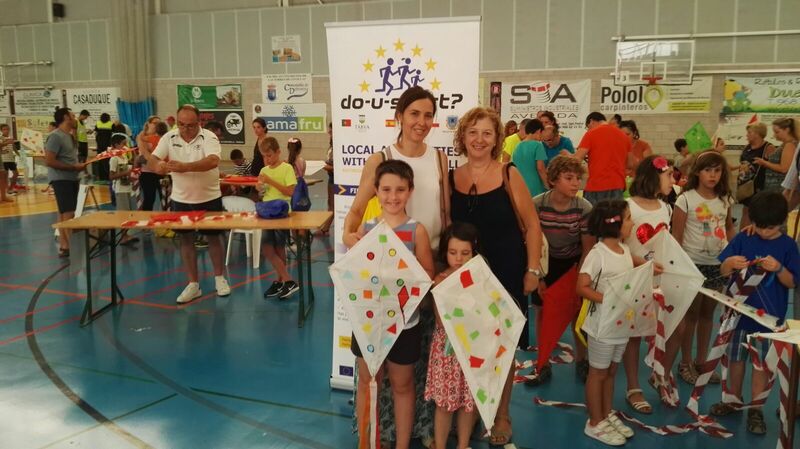 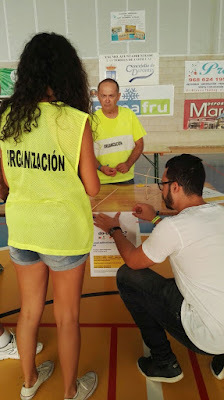 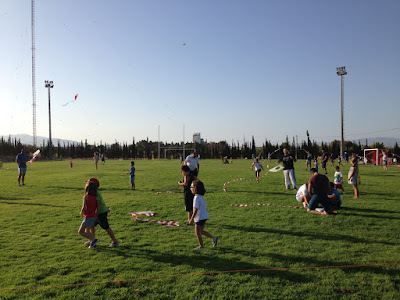 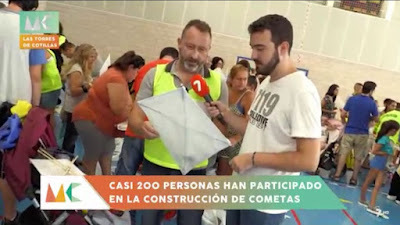 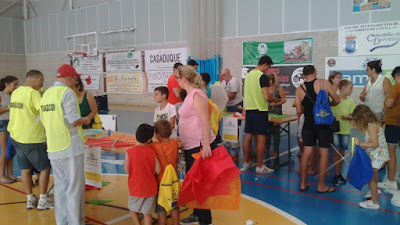 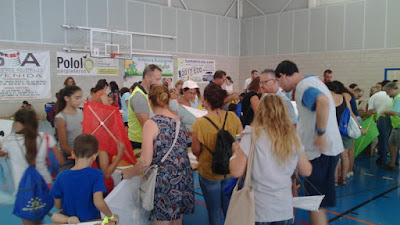 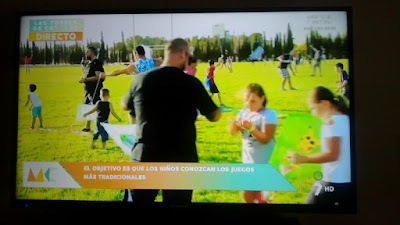 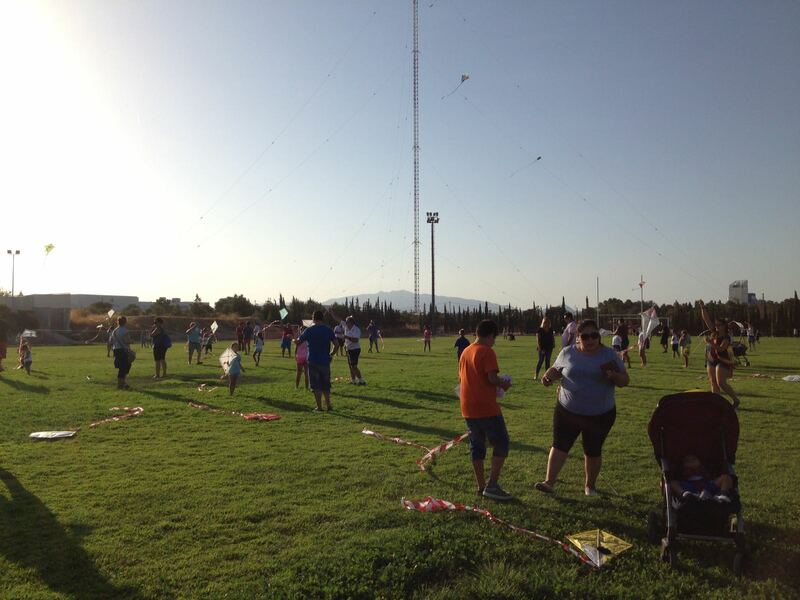 More than 150 children, with their respective parents, went to the "Kite-making Workshop and Fly your Kite" on Monday morning,21st of August, at the Pavilion Mireia Belmonte. 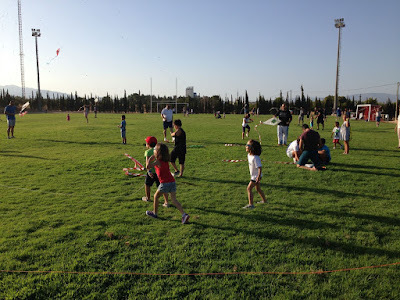 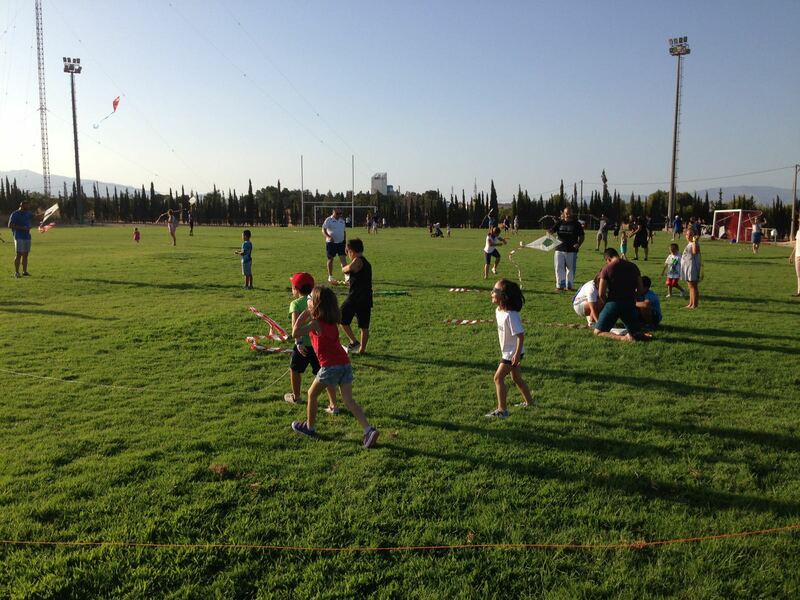 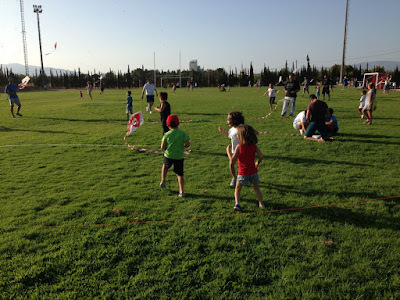 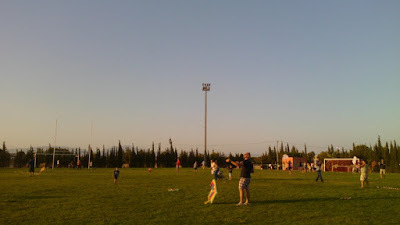 Overcoming all the expectations set by the Department of Sports, a multitude of children developed and learned to build a kite in a traditional way with their parents and grandparents. 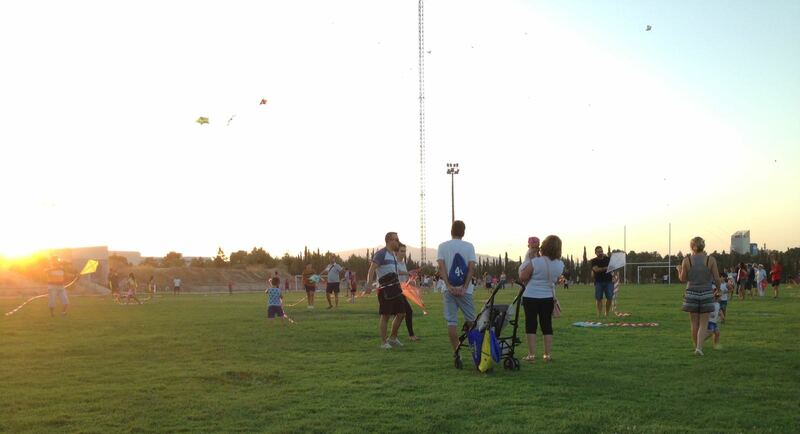 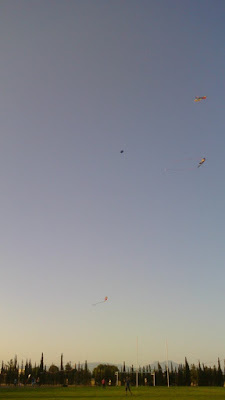 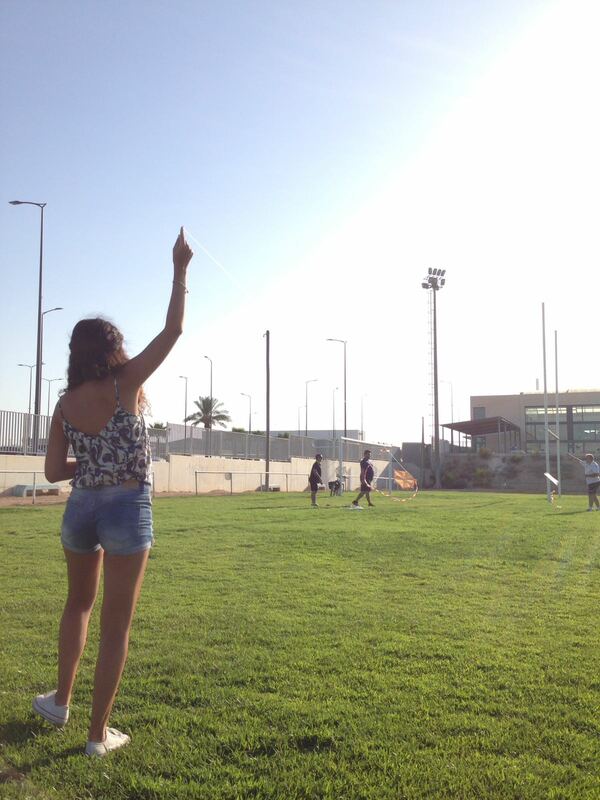 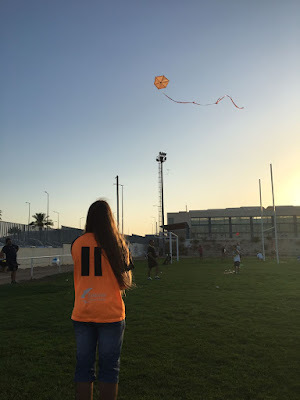 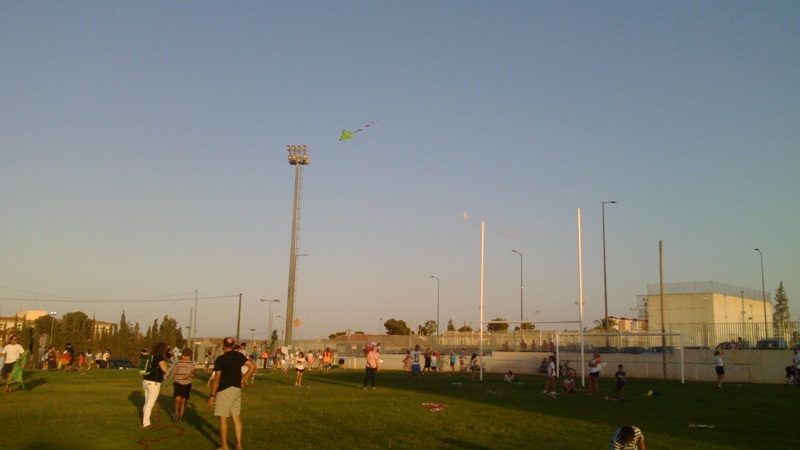 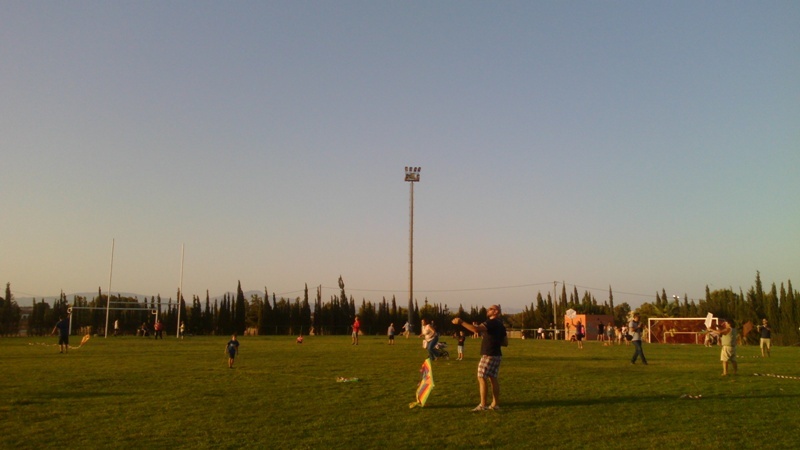 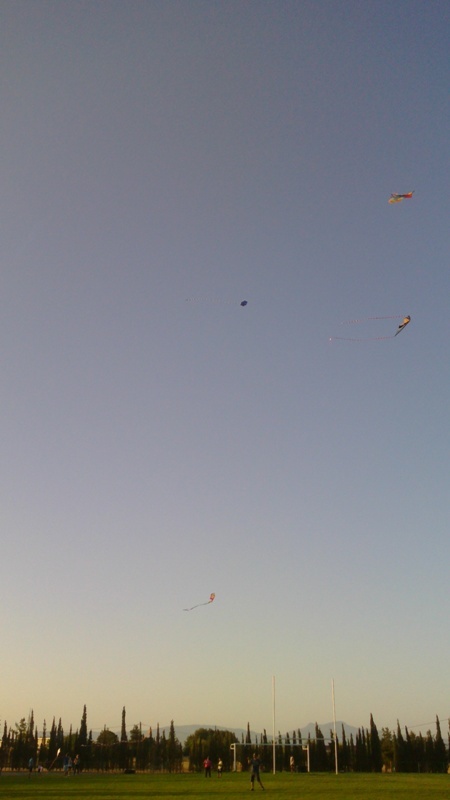 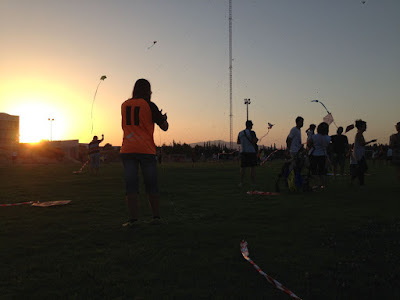 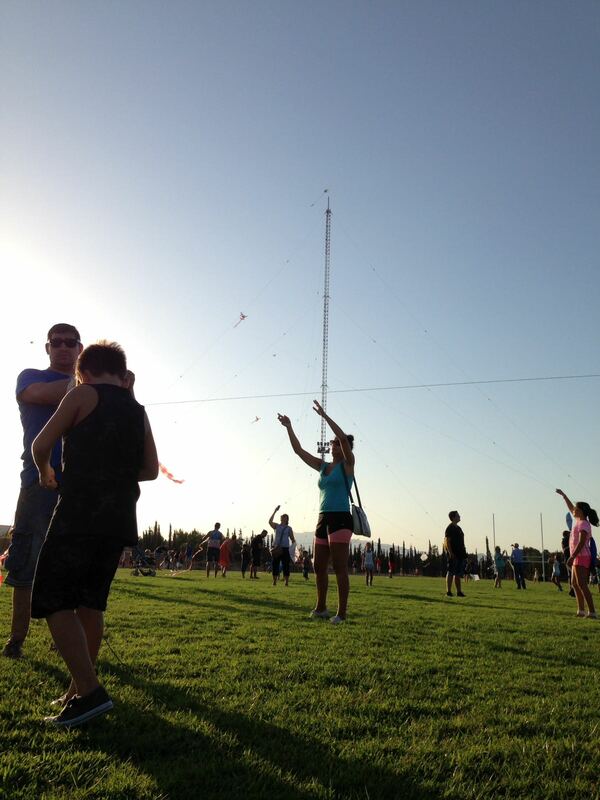 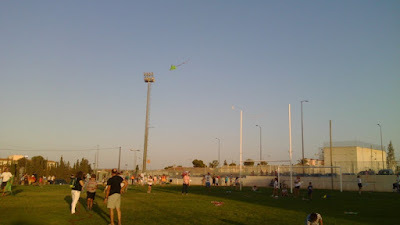 In the afternoon the kites were flown in the municipal field of natural grass. 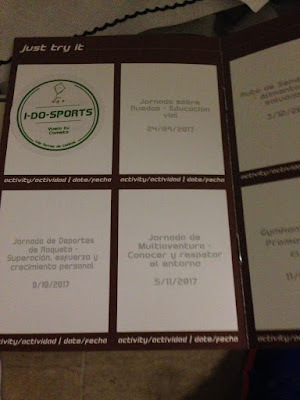 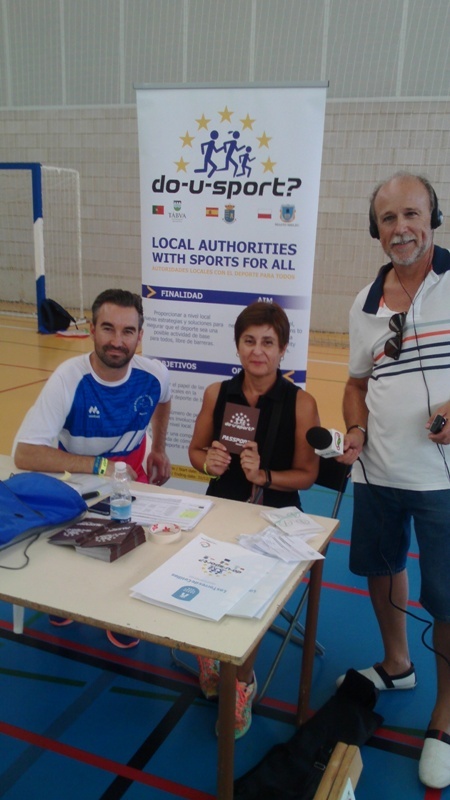 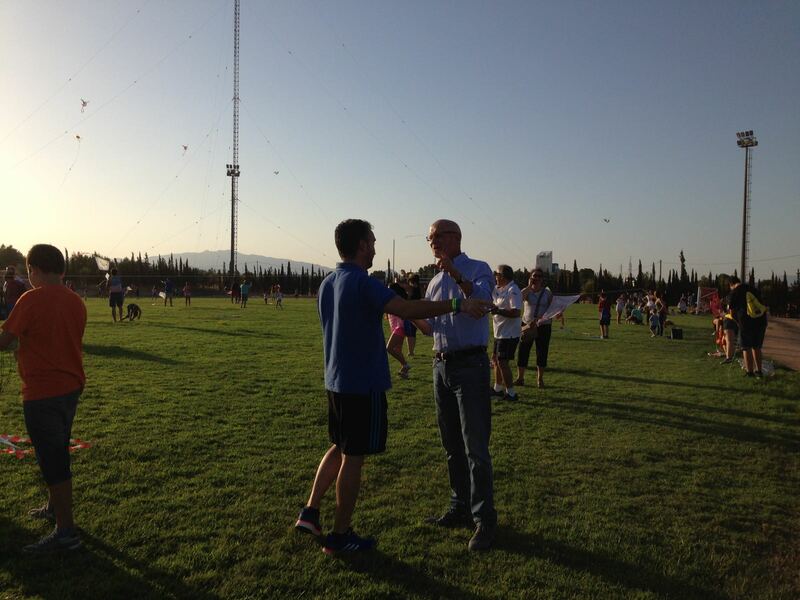 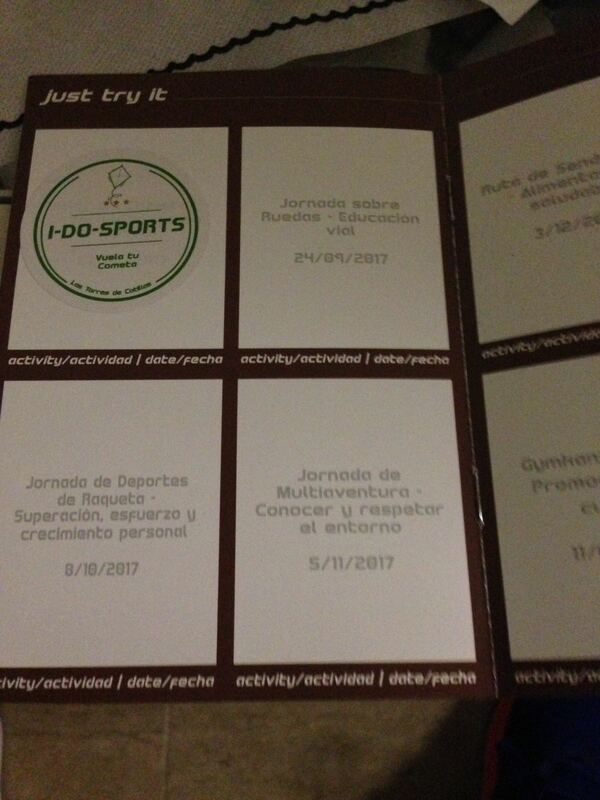 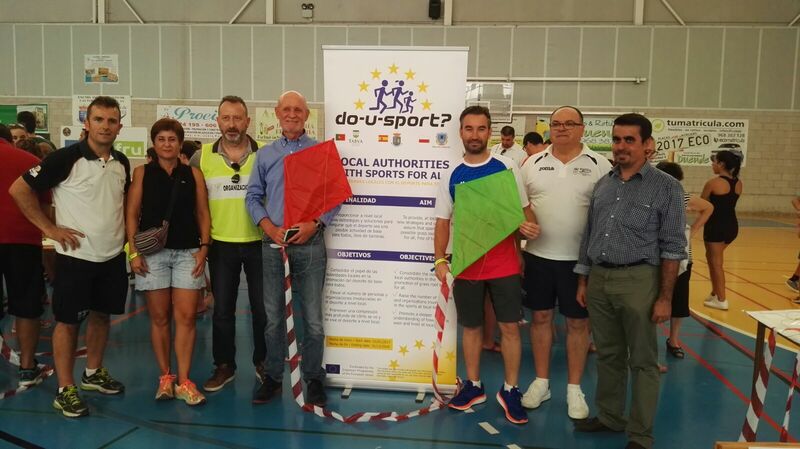 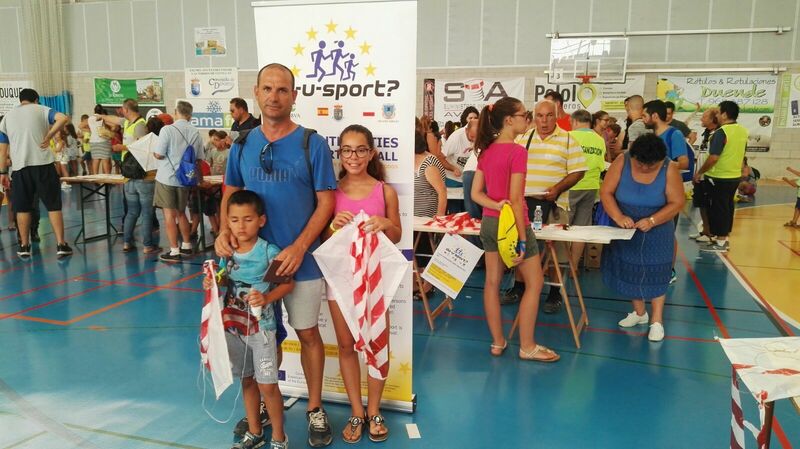 This workshop is the first of the 12 activities planned in the European project Do-U-Sport ?. Our comrades from 'La 7 TV' also made a special follow-up to this event during the morning and afternoon sessions. 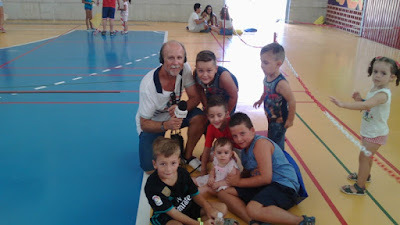 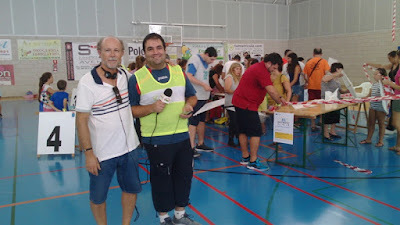 Onda 92 Radio wanted to know firsthand the opinions of all the protagonists: organizers, monitors, children and also some queens of the holidays. To hear the interviews click here. 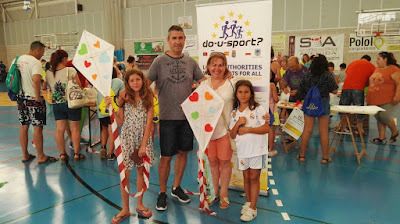 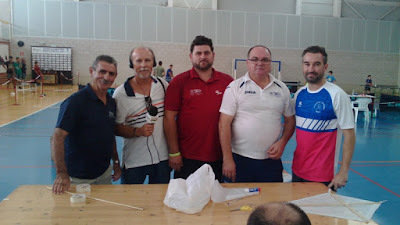 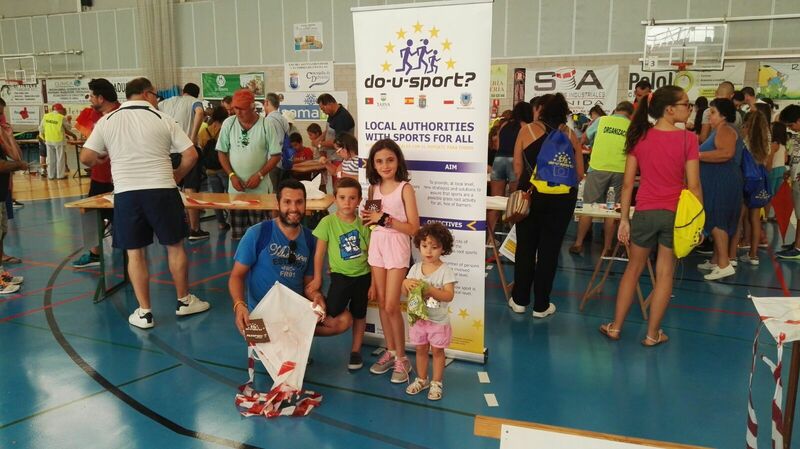 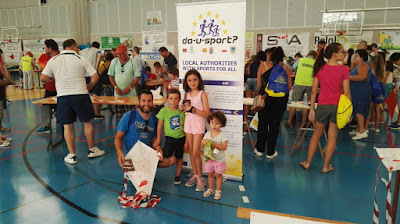 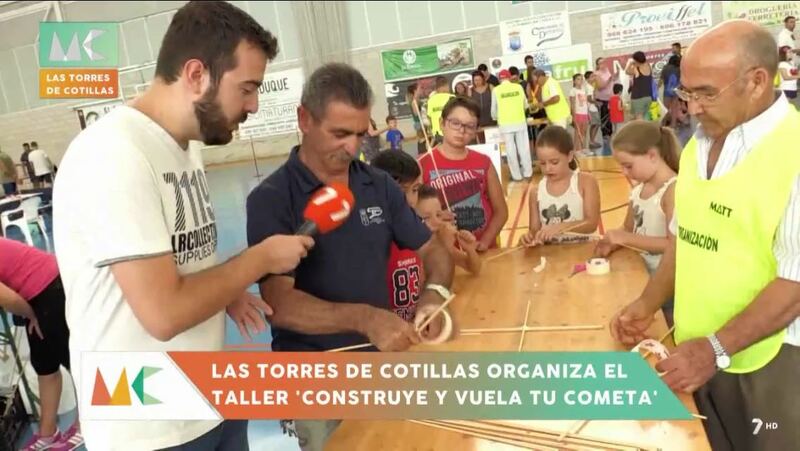 Las Torres de Cotillas First Just Try It Activity: "Kite-making Workshop and Fly your Kite"
First activity of the European project DO-U-SPORT? 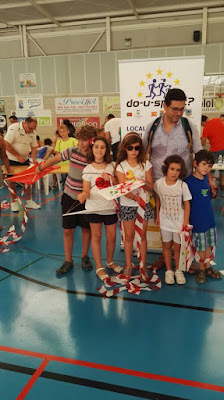 in Las Torres de Cotillas "Kite-making Workshop and Fly your Kite". 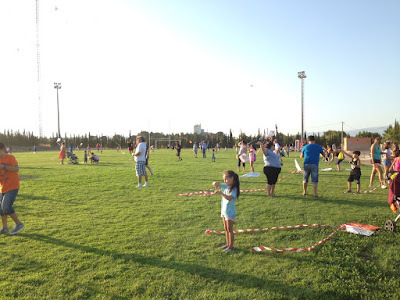 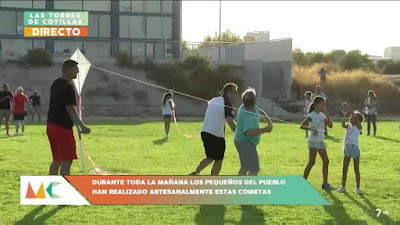 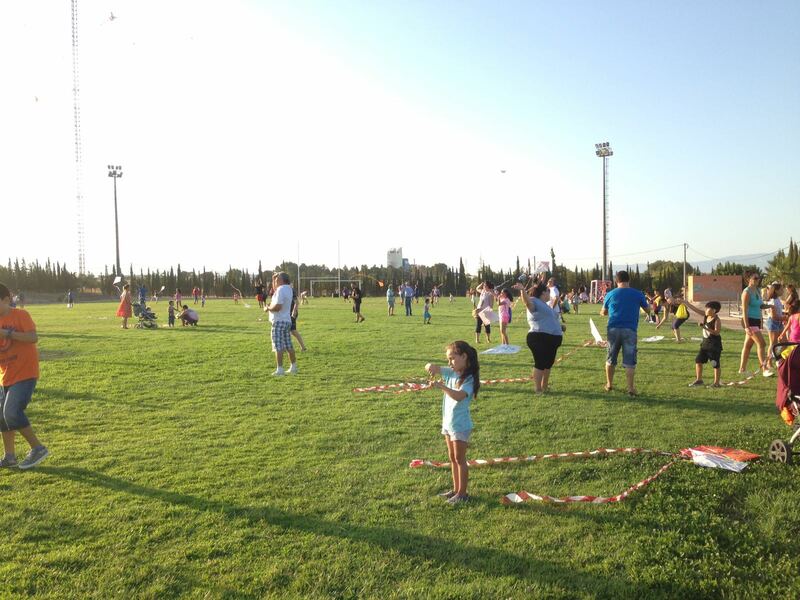 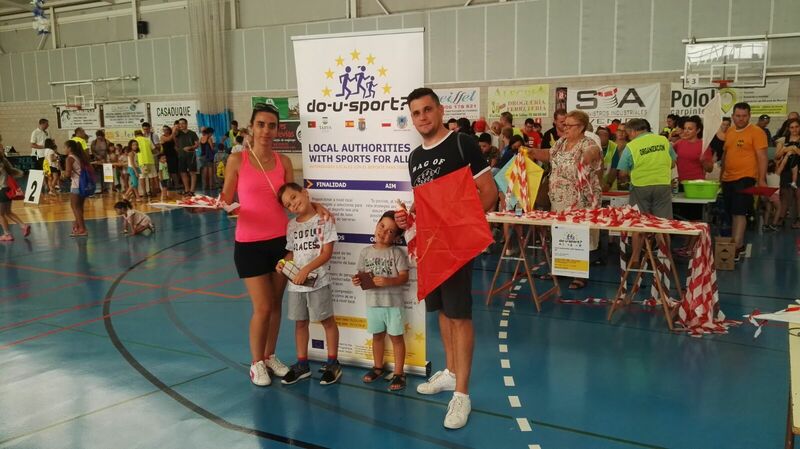 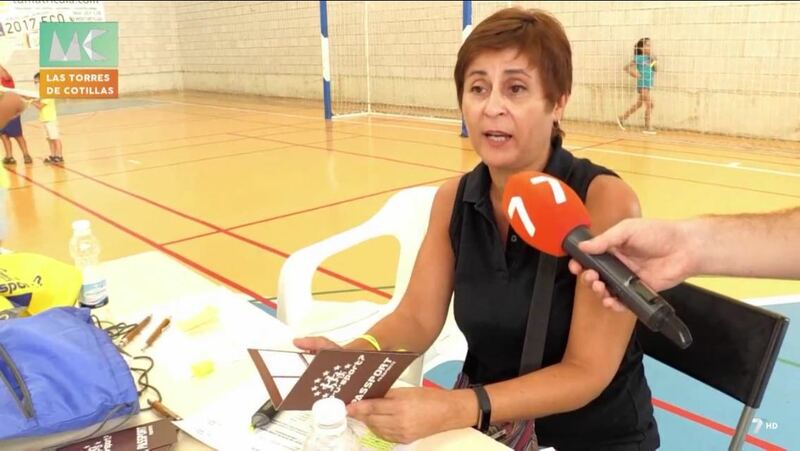 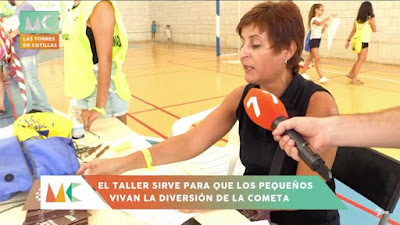 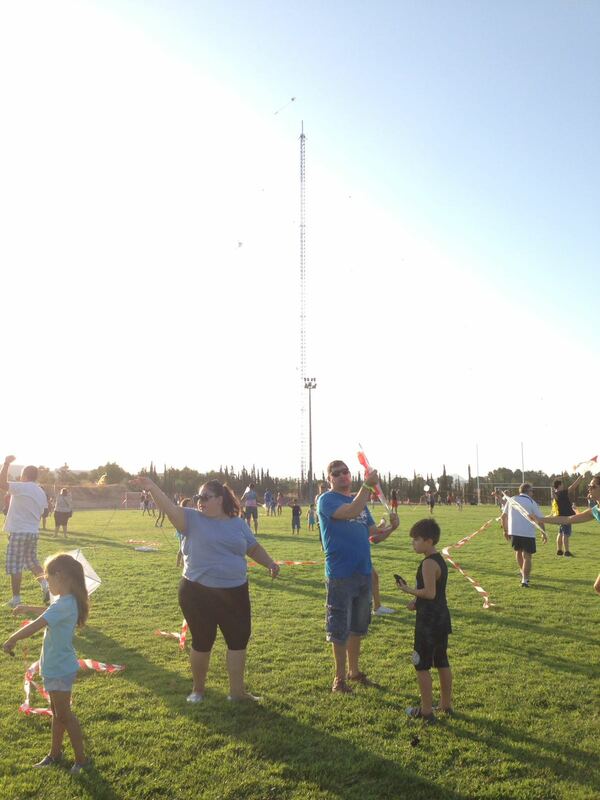 The activity, which was attended by more than 150 participants, among children and adults, took place in the pavilion 'Mireia belmonte' and later in the field of natural grass of the municipality to fly the kites.